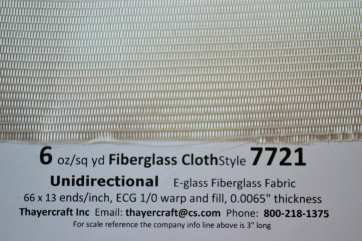 Style 7721 is a 6 oz/sq yd Unidirectional E-Glass Fiberglass cloth. The thread count for 7721 is 66 ends/inch for the warp and just 13 in the fill. It uses the yarn ECG 75 1/0 in the warp and fill. 7721 has a predominance of the glass in the warp direction. 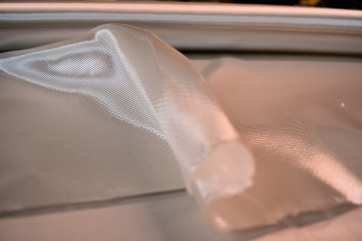 This cloth is finished in a Silane for Epoxy resins. 7721's flat closely packed fiberglass bundles make it a little tough to wet out. You would want to use a thin resin and plan on some extra squeegying. Using multiple layers I made the bracket for this water filter with it . 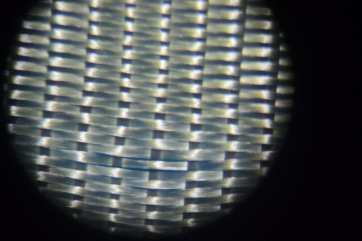 The edges are coated so you don't have to deal with stray warp yarn coming off as you unroll it but you do want to cut that off or allow for it in the final trimming to keep the coated edge out of the final part. If you want to make really strong bidirectionally stable high glass-to-resin-ratio panels or parts you can alternate each subsequent layer 90 degrees. 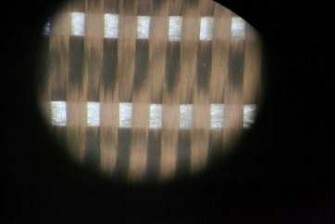 The cloth doesn't form well in the warp direction of course but does side to side. 7721 is available in 37, 43, 49 and 55" widths and many roll length choices. We have ample stock and if you prefer larger rolls up to 1400 yards or so let us know. All small re rolled rolls(10 to 125) are rolled on 2" pvc. 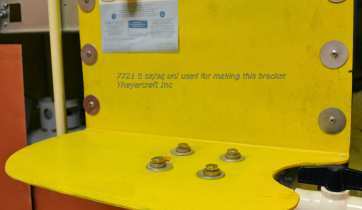 The standard 1400 +/- factory rolls are on larger 7" cores. 55" 49" 43" & 37"
rolled on 2" PVC pipe.